Friday mornings are all about pancakes. My daughter says this is the best day of the week. 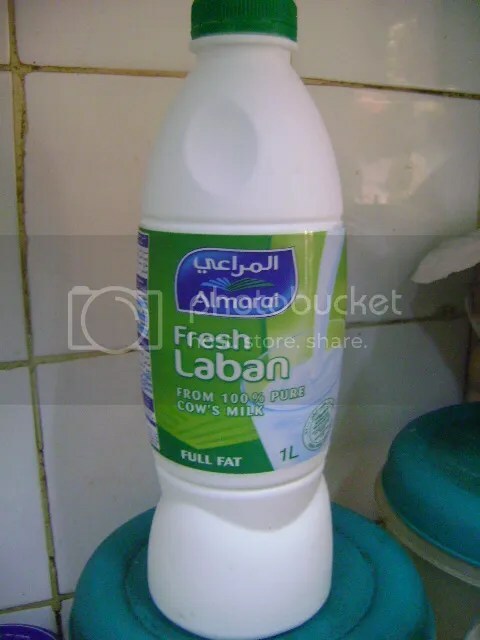 I haven’t been able to find buttermilk here in the UAE but Al Marai’s Laban is a very good substitute and actually I prefer the taste of the tangy, thick and rich laban over buttermilk. This recipe is from Joy The Baker’s blog. Have you ever visited her blog? Everything I have seen so far is delicious! Add the flour, sugar, baking powder, baking soda, and salt to a medium-sized bowl. Mix well. Add the eggs, laban, melted butter, and vanilla. Whisk it all together. Add the chocolate chips and gently mix into the batter. Over a medium heat, in a lightly buttered pan, pour in ¼ cup of the batter. Cook until the top of the pancake forms small bubbles on the surface. Turn the pancake over and cook until the bottom gets to be a nice golden brown color (about a minute). Repeat until you use up all of the batter. Place the cooked pancakes onto a platter and place in a warm oven until ready to serve. Enjoy! They look delicious! I love pancakes for breakfast and using laban sounds like a healthy idea as well. Hello, can you post how to make khazeera (خزيرة) that have been mentioned in hadith please? Sorry Hidayah…I was looking at this and told you all wrong about Harees…It was thareed that is mentioned in the hadiths. I was having an “old woman” moment. I was getting Harees and Thareed all mixed up….Thareed is the one that is mentioned in a hadith, not haress….sorry about that. 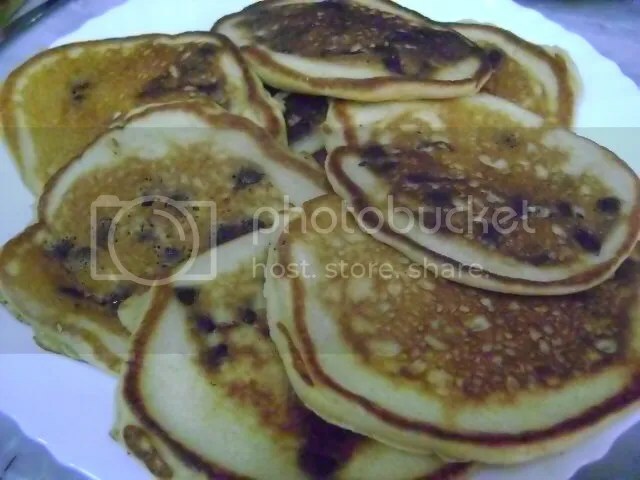 I used to use Laban for a scone recipe and in pancakes as we always made Scotch pancakes at home, which need buttermilk (that said, my pancakes never turn out too well! ).